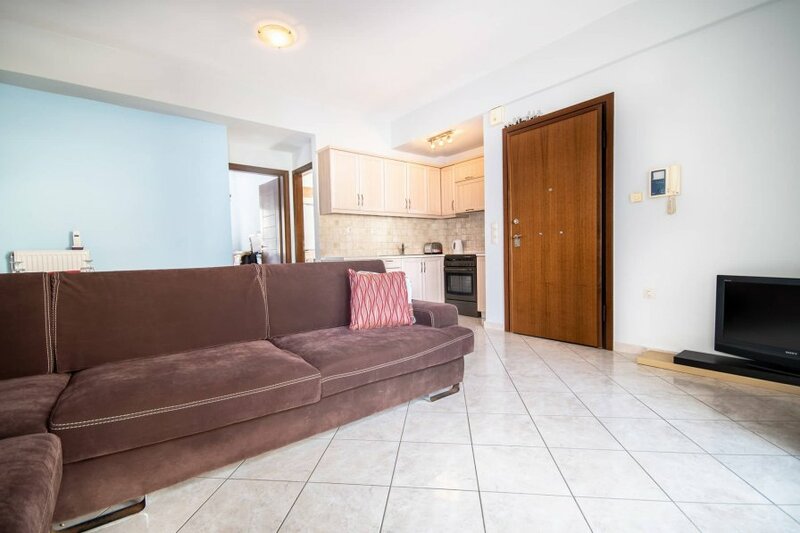 Located in Chania Town center two minutes walking distance from central bus station of (Ktel). Just a few minutes walking distance from Chania Old town, Old venetian port, the famous central Agora and whole commercial area. At a distance of 500 meters you will find the nearest sandy and full organized beach of Nea Chora. Feel free to ask any possibly service or wish that will make your enjoyable stay in Chania as much as unforgetable as possible. The Old Venetian Port will definitely attract you to stroll leisurely back in time and enjoy the mix of Cretan, Venetian and Ottoman elements, beautiful narrow streets leading to the old city, and its wonderful architecture.